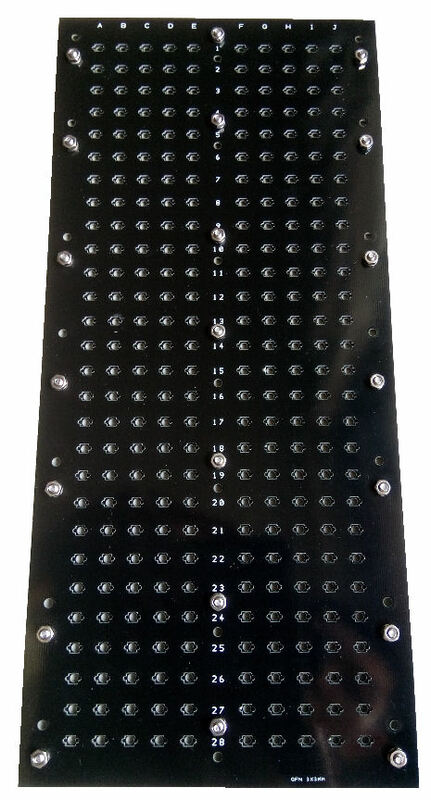 PCB tray design for temporary IC chip baking testing. Suitable for testing IC chip under reflow soldering temperature. 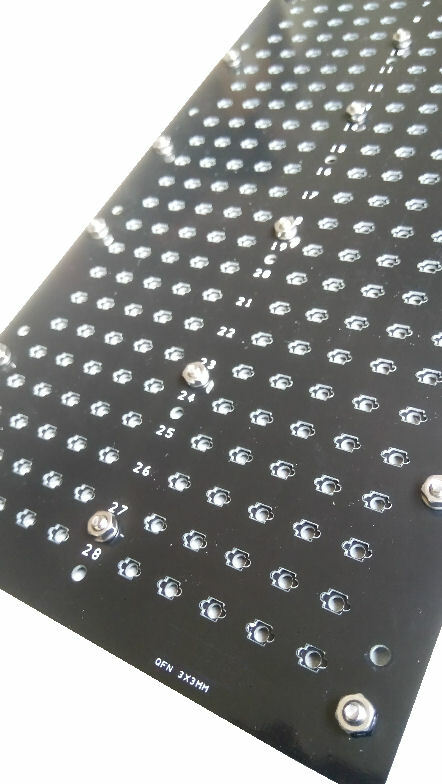 There is a limit of PCB tray reuse. 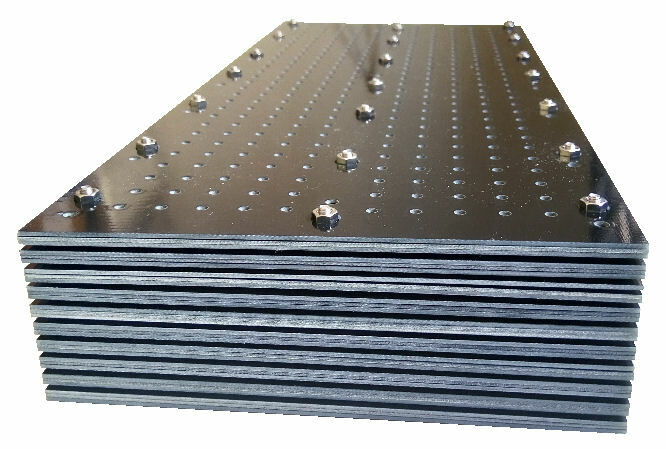 PCB tray is not suitable for repetitive usage. 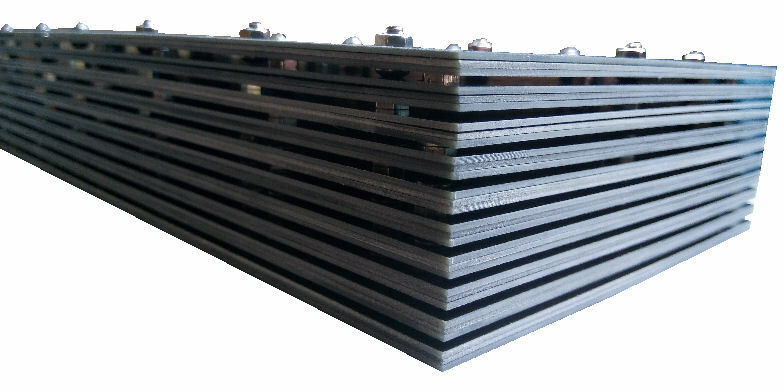 A top cover to protect IC chip from blowing away. The baking IC Tray is designed to be stackable with a cover on the top. Contact PIC-CONTROL for your custom reflow tray for IC chips.